Jennifer Hee (’97) has been named the Divisional Executive Director of Development at The Salvation Army (TSA) Hawaiian and Pacific Islands, according to the Honolulu Star-Advertiser. 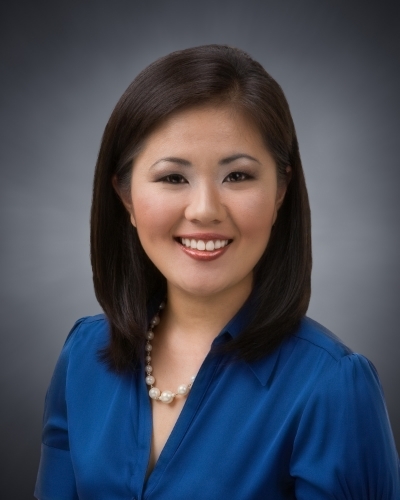 Hee’s career began in high school through a summer job at HBA’s Human Resources Office. This led to a position after her college graduation which expanded to include alumni relations. She then went on to be the director of development for the UH William S. Richardson School of Law, and then became the executive director for the Arthritis Foundation, Hawaii branch. Additionally, Hee served on the HBA Alumni Association Board. The Honolulu Star-Advertiser reports that Hee’s responsibilities at TSA will include serving as the chief development officer overseeing all development functions of the organization’s Hawaiian and Pacific Islands division as well as being the ambassador of the TSA’s mission.